The CHS as it is widely known is an institution on the East Coast for Aussie Sailors. 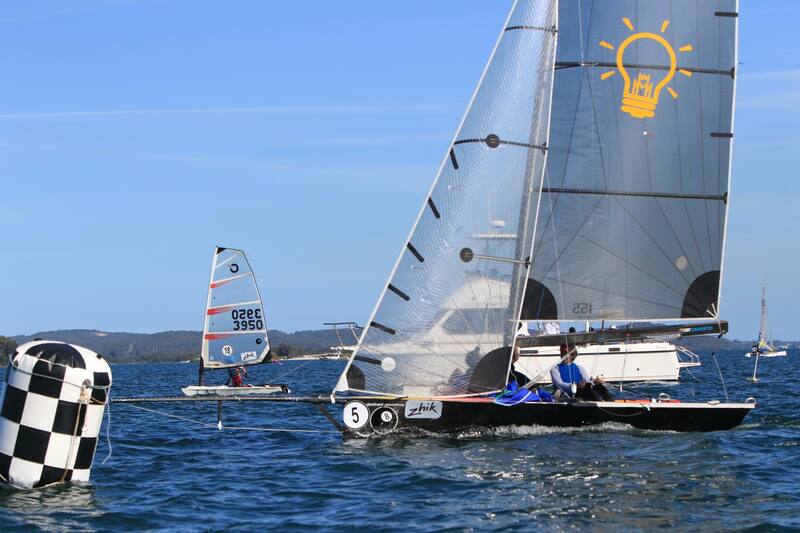 The 16ft Skiff Ross Bell Electrical have taken out this years Title skippered by Will Divola with crew Alastair Hunter and Alex Hart (the Forest High School). Scoring four bullets and a second throughout the series and taking out the Overall Prize at the Australian High School Championships in Belmont NSW. The celebrations will be big for the Divola and Hart families with upcoming Flying 11 sailors Sophie Hart and Bella Divola (Brigidine College) Winning the ‘All Girls’ Division Trophy. 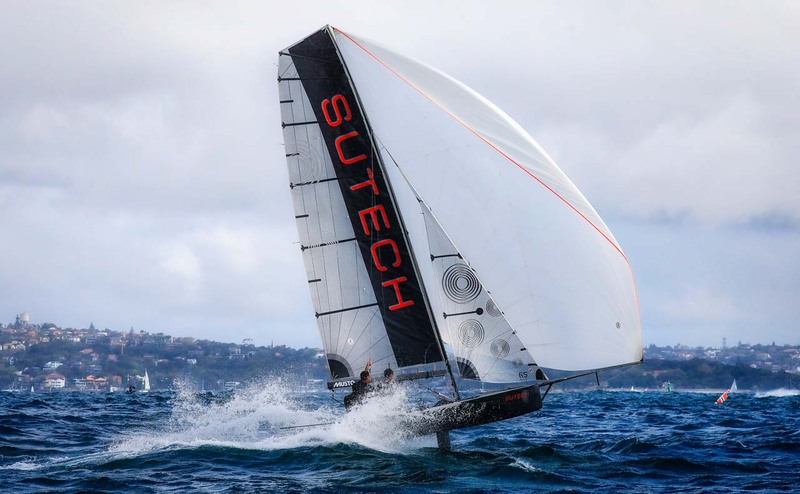 The Flying 11 class is a major stepping stone in the pathway to skiff sailing with the crew of Ross Bell Electrical also having competed in the class. Will and Alastair currently sail together on a 13ft Skiff, and this experience together is sure to have played a part in their success. There is great promise through the development of Junior sailing in these classes and we hope to see Sophie and Bella progress into 13ft Skiffs in the coming years. 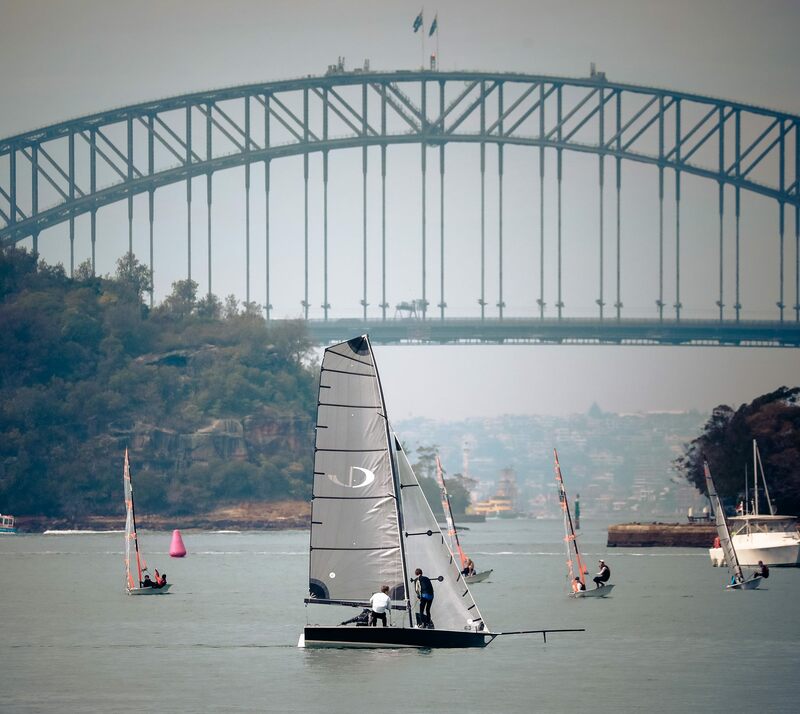 Junior classes such as the Manly Junior and Flying 11 are seeing a greater number of female sailors joining the ranks. Sailing is one of few sports that allow all crews to compete against each other irrespective of gender. Historically sailing has been very male dominant, but it seems the landscape is shifting significantly in the junior fleets. 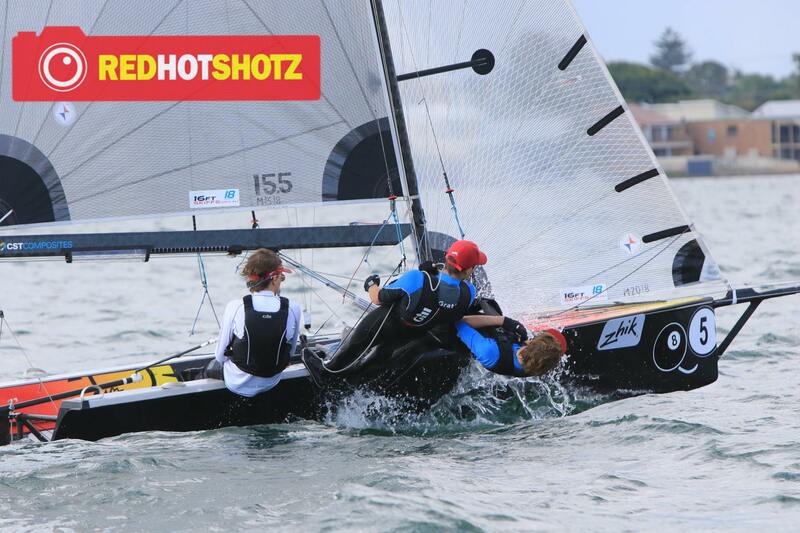 The Aussie Skiff fleets are seeing a steady increase in female participation as seen in this years CHS regatta with two 16ft skiffs having two females onboard. With Sarah Lee as Vice Commodore, the Aussie Skiffs are keen to ensure the pathway is open to all sailors and that we will see this shift more significantly in the coming years, with sailors in the junior classes moving up the development pathways and into the 13ft and 16ft Skiffs. 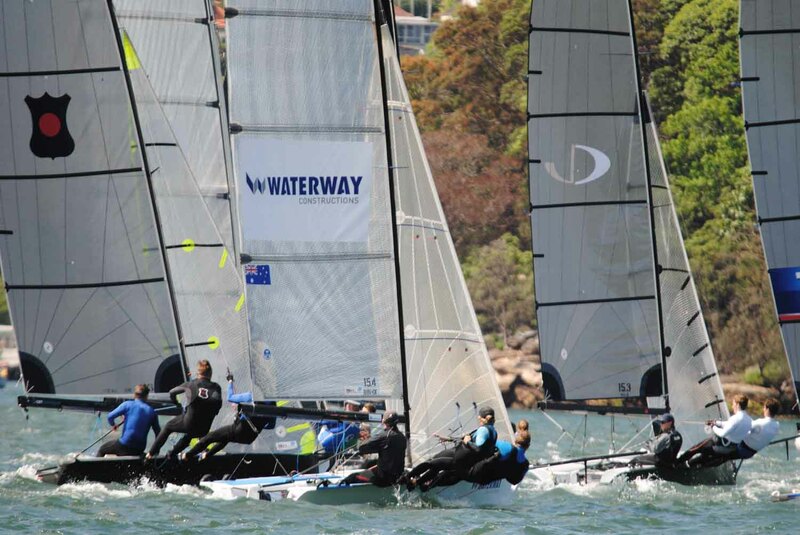 Please be advised that the dates and venue for the 2019-20 Australian 16ft & 13ft Skiff Championships have been confirmed. The ASSA Committee will advise shortly of the racing format, measuring and registration date and any other relevant information as soon as it becomes available.